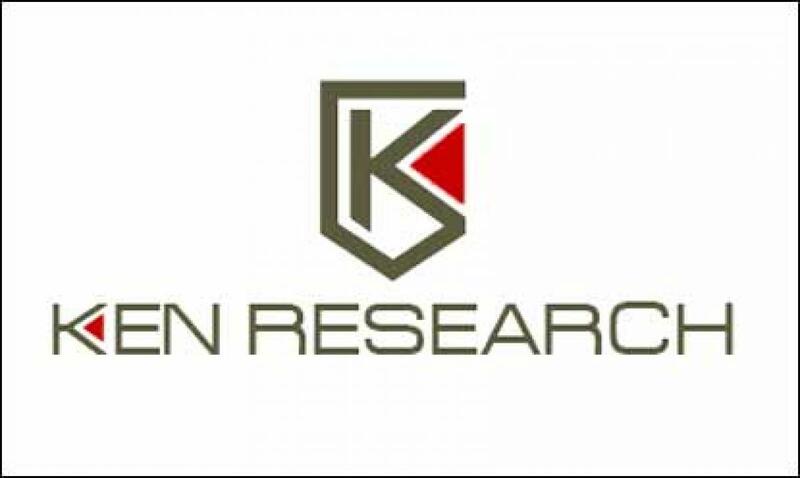 Ken Research announced its latest publication on “India Reactive Power Compensation Outlook to 2020” which provides a comprehensive analysis of organized and unorganized, the conventional and non-conventional power compensation reactors in India along with new equipment, upgradation and replacement demand. The report covers various aspects such as market size of India Reactive Power Compensation Market, segmentation on the basis of end users, Industries (Power Sector – TRANSCOS, DISCOMS and GENCOS and other sectors), by types (shunt capacitors, shunt reactors, static VAR compensators, variable series capacitors and FACTS devices), energy sources (renewable and non-renewable) and capacity (high tension and low tension capacitors). The report is useful for reactive power compensator manufacturers, wholesalers of reactive power compensators, system integrators, and new players venturing into the market. The reactive power compensation market in India has witnessed a growth in recent years on account of rising industries and government utilities and entry of foreign players in India. The boost in growth has majorly originated from rise in demand for upgradation compensators, non-renewable and high tension capacitors in industrial reactive power compensation market in India. The reactive power compensation market in India is dominated by ABB which possesses a large product portfolio of compensation products catering to the industrial and power sector demand. According to the research report, the India Reactive Power Compensation Market will grow at a considerable CAGR rate thus reaching INR 20 billion by 2020 due to incline in electricity consumption and demand, the need for the technology to reduce the losses and increase the quality of power in India. “The government utilities and companies accounted for almost 22% of the revenues generated by the manufacturers while the rest of the revenue is generated by the private industries and power generation or T&D companies”, according to the Research Analyst, Ken Research.